The finding of a complete, previously unreleased album by saxophone great John Coltrane is a cause for huge celebration. The previously unheard John Coltrane recording comes from a session held on Wednesday, 6 March 1963, with Coltrane’s long-time producer, Bob Thiele, at the helm. 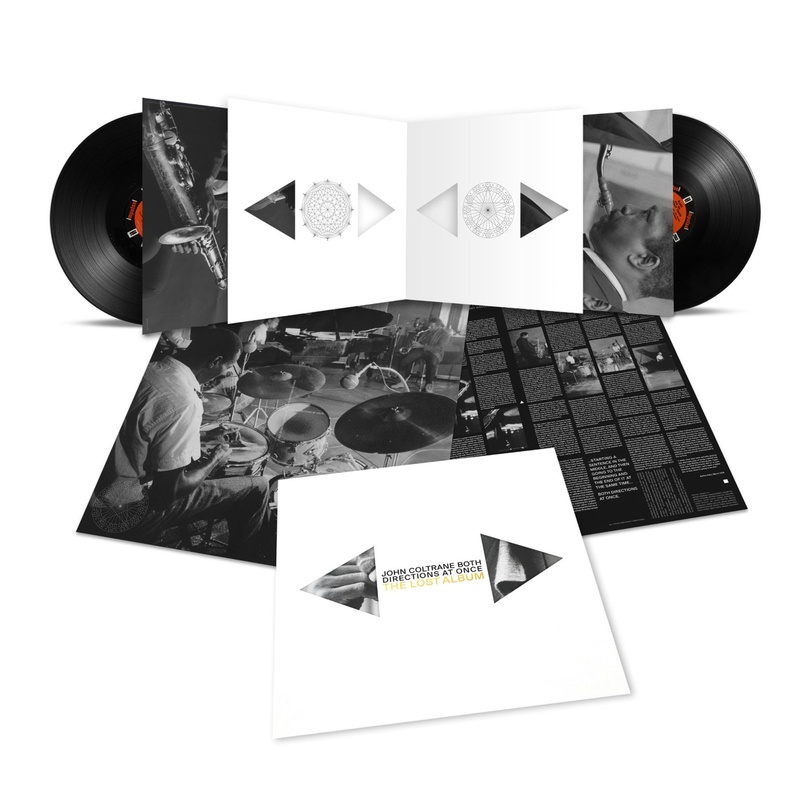 Accompanied by his classic quartet – the groundbreaking group consisting of pianist McCoy Tyner, bassist Jimmy Garrison and drummer Elvin Jones – the recordings that make up Both Directions At Once were captured in a single five-hour stint for Impulse! Records. Inexplicably, the session got shelved, then overlooked, and eventually, as the years passed, completely lost. Its recent discovery has been compared to unearthing the Holy Grail, and Coltrane’s contemporary, fellow saxophonist and jazz giant Sonny Rollins, now 88, has described it as “like finding a new room in the Great Pyramid”. This deluxe version includes every take from the session.